Welcome to the Kinston Kingfish! 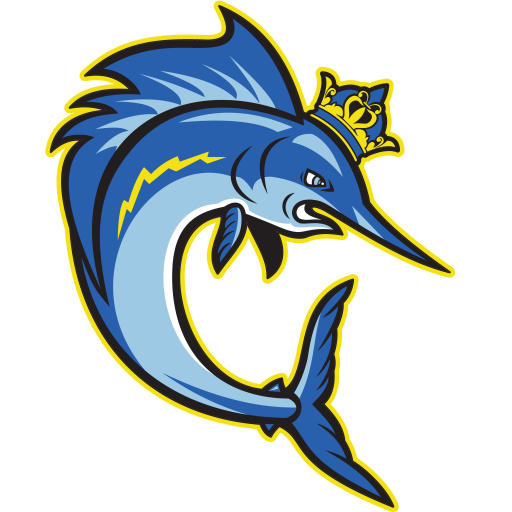 The Kingfish swim team is Kinston’s only swim team, and we are currently affiliated with the Greenville Summer Swim League (GASSL), Kinston Parks and Recreation, and East Carolina Aquatics. We currently swim at Galaxy of Sports Health Club during the spring and summer season, and Kinston Community Center during the fall-winter season. REGISTRATION for the SUMMER 2019 SEASON is NOW OPEN!! Click the registration tab above!! For upcoming events, visit/like our facebook page to join the Kingfish Family!